Soon, Bengal will be among the first few states to complete the rural electrification project successfully. Come June and the project will witness completion with state Power minister Sobhandeb Chattopadhyay laying emphasis that the rural electrification work is all set to be complete as soon as infrastructure in four villages of Sunderban area gets over. This apart, the electrification work is more or less complete throughout the state. “Infrastructural works have been going on in four islands. The work is expected to be completed by the end of June this year. The Power department has been facing hurdles in some parts as many villagers were reluctant to get an electricity connection due to financial constraints. Despite the challenges, the state government will achieve 100 percent electricity coverage by June,” the Minister added. Chief Minister Mamata Banerjee, after coming to the power, had asked the power department to provide electricity to the entire Sunderbans area through power grid. Banerjee had taken a pledge to electrify each and every village across the state. The state government is trying hard to resolve the issues with the involvement of local panchayat functionaries and the zilla parishads. 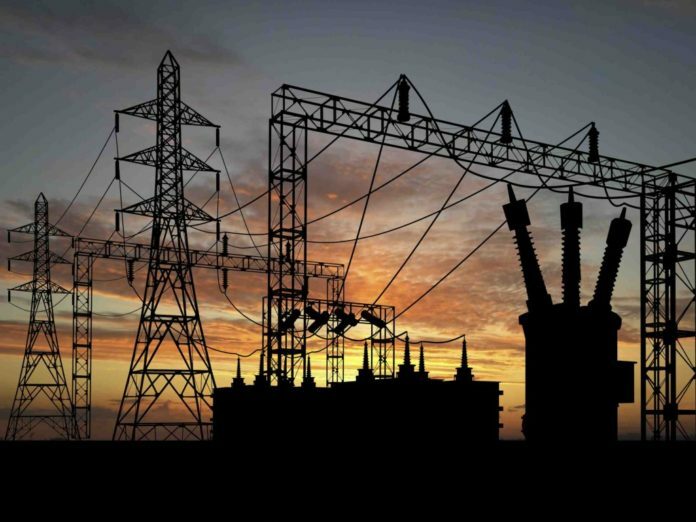 According to West Bengal State Electricity Distribution Company Limited (WBSEDCL), state’s nodal distribution agency, the total number of subscribers has gone up to 1.72 crore from around 88 lakh in 2011. A few years ago, the pace of electrification work in Bengal was quite slow in comparison to the other states in the country but Trinamool government has done a major revamp in infrastructure development.